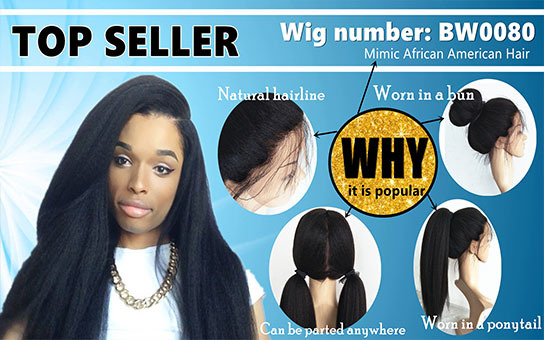 April Lace Wigs store offer all kinds of Lace wigs, Our feature product is Silk top wig, We have More than 10000 Silk top wigs in stock, which include glueless Full lace Silk top wigs, Regular full lace Silk top wigs, Glueless Lace front Silk top wigs,360 frontal wigs (360 silk top wigs)! 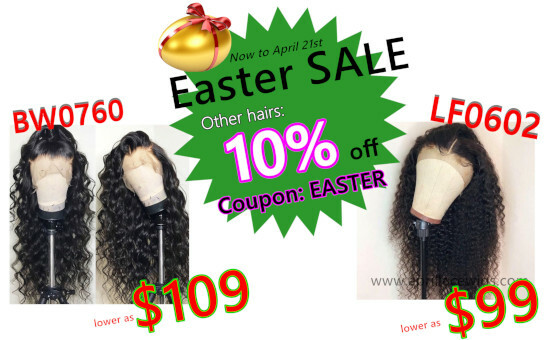 April Lace Wigs --- the Silk top wigs experts ! Silk top can give you most natural looking, like the hair is growing from your scalp. 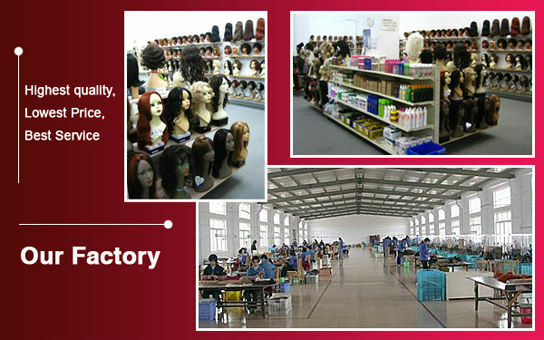 We always give you the most natural looking wigs!